Originally expected to hit shelves later this month, the device helps facilitate Pokemon Go by flashing an LED light and vibrating when Pokemon and Pokestops are nearby. The device will connect to smartphones via Bluetooth and is intended to help players from being solely focused on their smartphones while playing Pokemon Go. Players will also be able to catch Pokemon using Pokemon Go Plus. After being alerted about a nearby Pokemon, players can throw a Pokeball by pushing the button on the device. However, this will only work if the player has seen the Pokemon before. 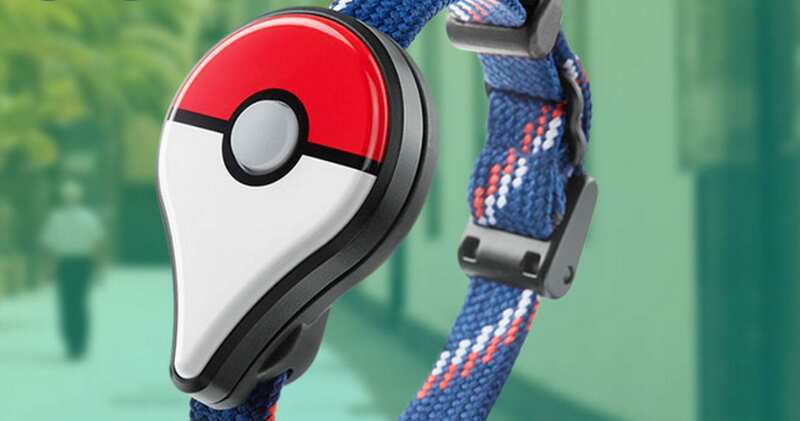 The Pokemon Go Plus device is now expected to launch this September.